SHAZAM! This film looks great, it arguably looks like the best DC movie in years and from the reviews, it just might be. 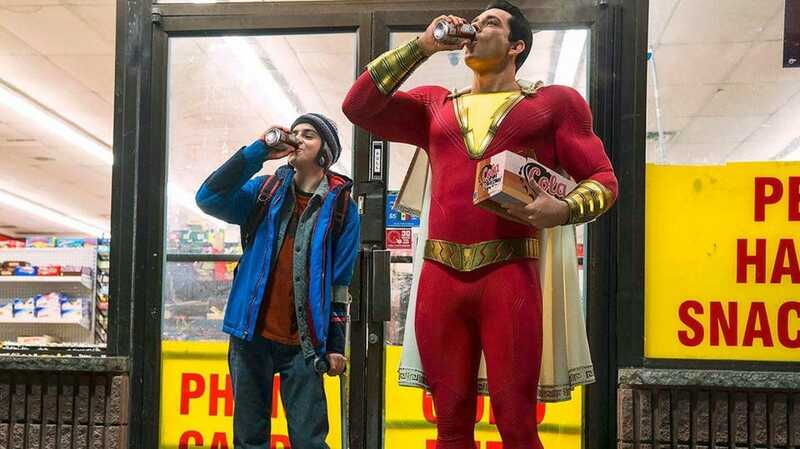 I’ve always loved the character of Shazam (the original Captain Marvel) and this movie looks like it is having a lot of fun with this character. I’m seeing it this weekend, so expect a review from me very soon! I really hope this movie is going to be good! I love the original two movies starring Ron Pearlman, they are very underrated comic book movies, which are finally getting some love now. 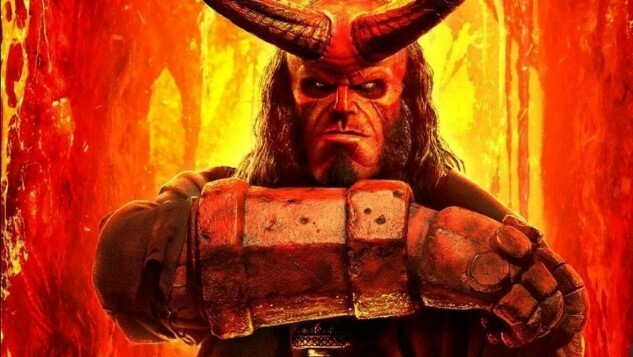 This new Hellboy obviously doesn’t star Ron Pearlman, but instead David Harbour, who does look spectacular as the titular character. The trailers have made this movie look like a heavy metal gorefest (which is 100% my kind of thing) and I am very excited to see this movie in just under a week! Easily the most hyped TV season of the year; maybe ever! It’s been nearly two years since the last season of Game of Thrones and it is finally coming back. It is also the final season, everything that has been built up over the last eight years is coming to an end. The Whitewalkers are not far from Winterfell and we are going to see how our favourite characters’ stories end. Who will win the Game of Thrones? We are going to find out in just over a week and I cannot wait! I have been waiting for MK11 for so long (as you know if you follow my blog) and it looks perfect! This may just be the best Mortal Kombat ever! 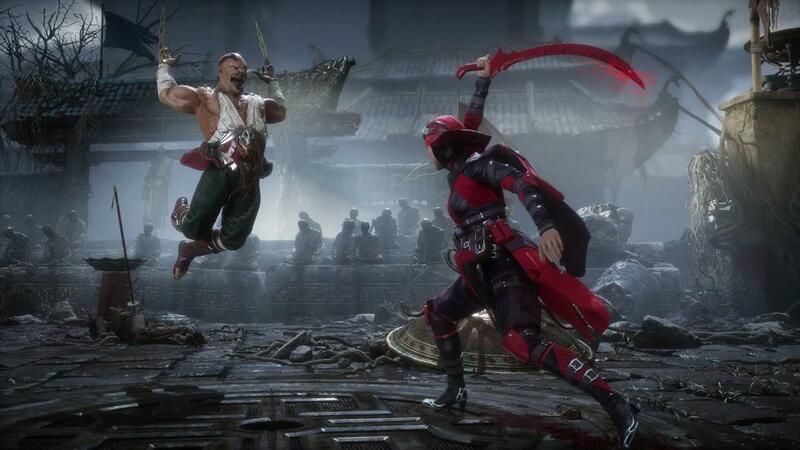 The story looks the most creative it’s ever been; the gameplay is perfect, the Krypt looks like it is everything I wanted in my What I want from Mortal Kombat 11 and Cary – Hiroyuki Tagawa is reprising his role as Shang Tsung!!! The next few weeks cannot go fast enough for this game to release. The cinematic event of the decade, Avengers: Endgame is the closing chapter of all our favourite Marvel characters from the last 10 years. No other movie studio has ever built up this much hype for a movie. After the cliffhanger of Infinity War, all I wanted to do is see Endgame and see how it finished, and now I can finally see how it does. Infinity War was my favourite film of last year, I have no doubt this will probably be my favourite of 2019. What a time to be alive! Five of the biggest releases of the year, in one month, is ridiculous. I will be reviewing all of these when I see them or play them. I don’t need to ask you if you are excited about these, but what are you most excited about? Let me know! Thanks for reading!